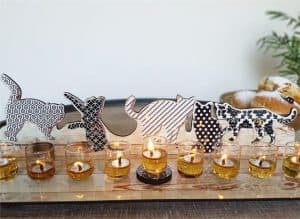 In order to enter the atmosphere of Hanukkah with pleasure, combine this wonderful menorah on your holiday eve. 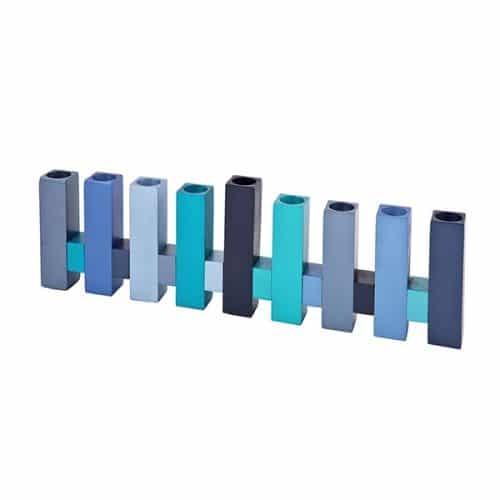 Made of nine candles in the form of a rectangle and comes in a variety of beautiful colors. 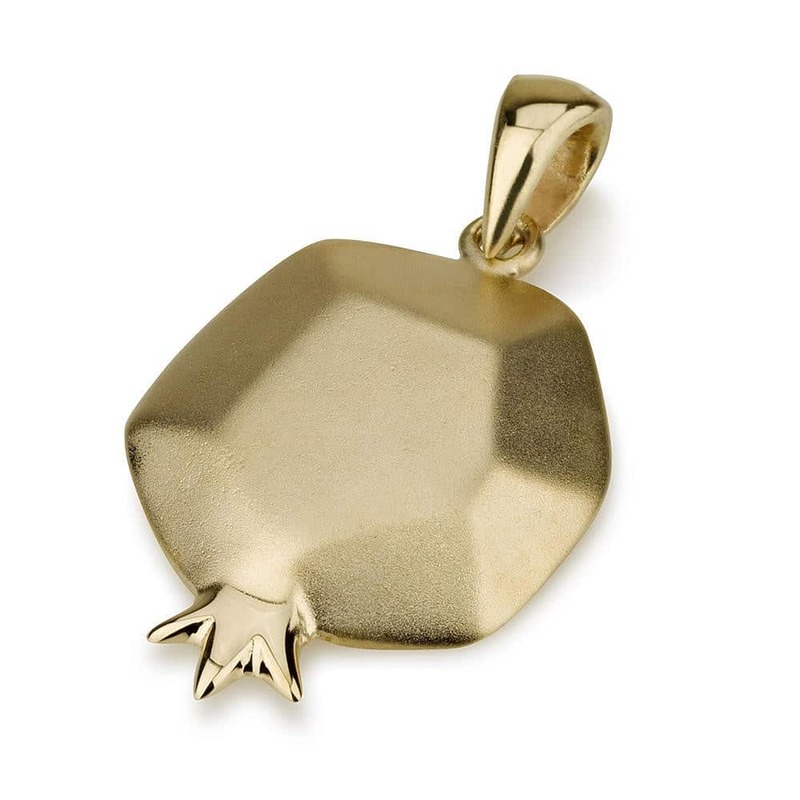 There will be a great Chanukah gift for your family and friends. 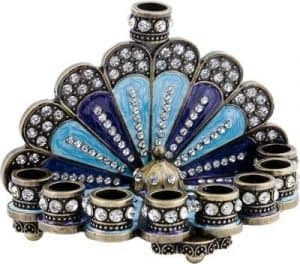 In order to enter the atmosphere of Hanukkah with pleasure, combine this wonderful menorah on your holiday eve. 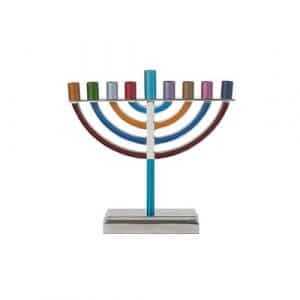 Made of nine candles in the form of a rectangle and comes in a variety of beautiful colors. 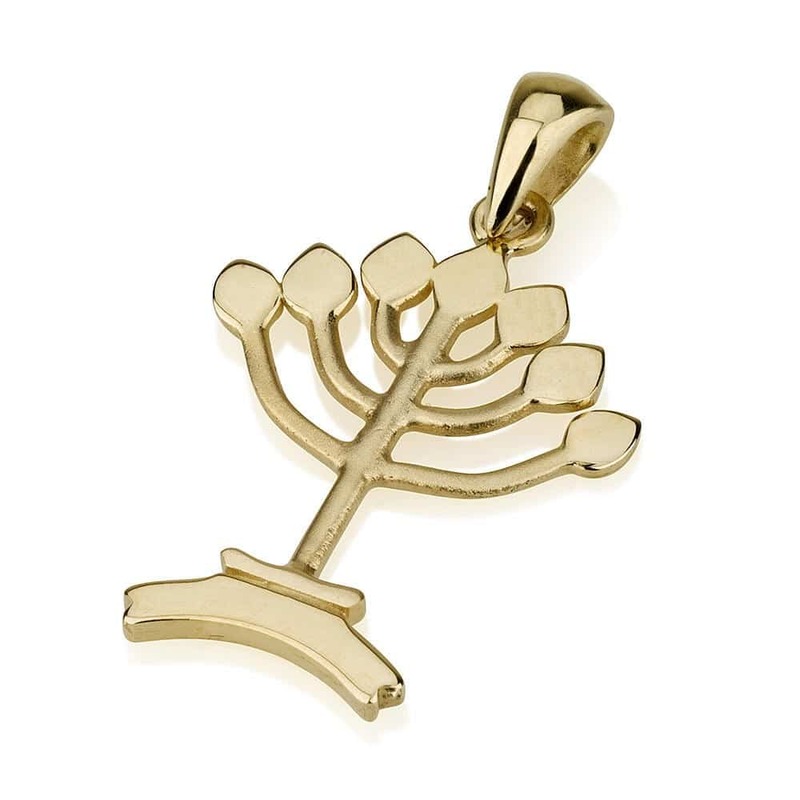 There will be a great Chanukah gift for your family and friends. Suitable for standard Chanukah candles or pre-filled gelled olive oil cups with diameter 2cm / 0.8 "". Item size (cm) 10*6*36 The special artist Yair Emanuel produces Judaica art using various techniques. Combines different techniques and uses classic and traditional and modern motifs together. Yair Emanuel uses hand embroidery, painting on wood, painting on silk and a variety of metal designs. 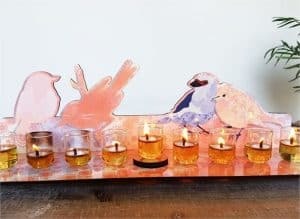 These stunning designs will add style and color to any space.